The senses-shattering news that Disney, home to Marvel Studios, has acquired 20th Century Fox‘s library was met with elation by many comic book fans, but the blockbuster deal also struck fear into the hearts of some, who worried that the family-friendly brand would neuter Deadpool’s famously NSFW aesthetic and turn the foul-mouthed and bloody murderer into someone acceptable at a small child’s tea party. While not a promise, it sounds like Disney is at least willing to consider releasing R-rated superhero movies like Deadpool and Logan in the future — as long as they are segregated from the PG-13 heroes and the kiddie stuff. 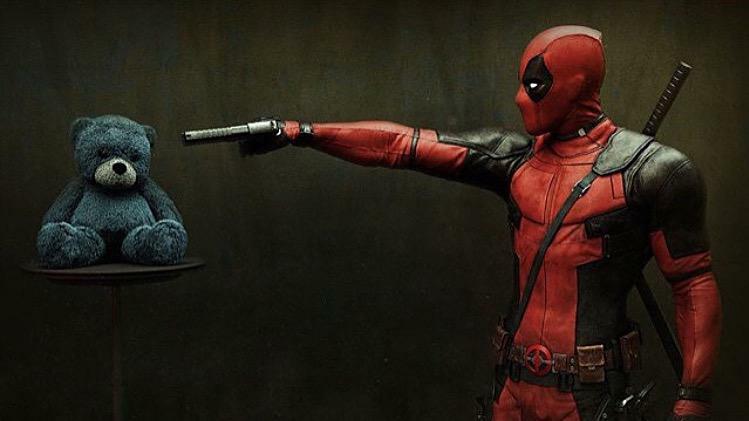 Disney would be very wise not to tamper with Ryan Reynold‘s star vehicle, since Deadpool‘s first installment did killer box office, raking in $783 million worldwide and a sequel is set to open this summer. Meanwhile, Hugh Jackman‘s final outing as Wolverine in Logan clawed its way to $616 million worldwide. And Wolvie is (or, rather, was) a member of the lucrative PG-13 X-Men franchise. And both R-rated films were critically lauded — much moreso than 20th Century Fox’s mixed bag of PG-13 movies. It’s certainly too early to tell for sure, but at least it appears there’s hope that Marvel’s balls-to-the-wall, violent characters will will have a home at the House of Mouse — just not next door to Cinderella. This entry was posted in Comic Book Movies, Film, NSFW, Superheroes and tagged 20th Century Fox, Deadpool, Disney, Hugh Jackman, Logan, Marvel Studios, Ryan Reynolds, Wolverine. Bookmark the permalink. ‘Stargate: Origins’ Gets Feb. 15, 2018 Premiere Date!